Katie Bursley is the Corporate Relations and Events Coordinator for United Way of Northwest Louisiana. She’s responsible for coordinating and fundraising activities through workplace campaigns, serving as a spokesperson and assisting with resource development activities and initiatives throughout the year. 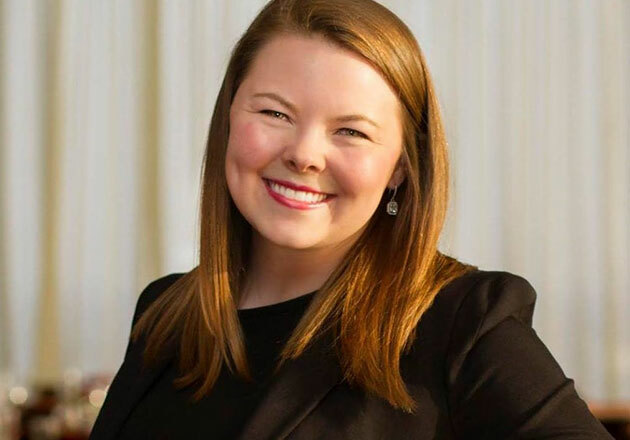 With Katie’s strong background in events and communications, she is also responsible for event coordination for United Ways signature events including Campaign Kickoff, Annual Celebration of Impact, and assorted smaller events throughout the year. She began her professional career at the Petroleum Club of Shreveport as the Director of Catering. Katie loves being involved in the community and bringing efforts and resources together so that together everyone wins. Katie was born and raised in East Tennessee. She graduated from Belmont University in Nashville, Tenn. with a degree in public relations. Currently she is working to obtain her MBA. Katie and her husband, Robby, have made Louisiana home with the help of their dogs, Ren and Mikey. Her favorite quote is “You are here to enable the world to live more amply, with greater vision, and with a finer spirit of hope and achievement. You are here to enrich the world,” Woodrow Wilson.